Karnataka Chief Minister HD Kumaraswamy on Thursday wrote a letter to Prime Minister Narendra Modi appealing for a financial aid of Rs 2,000 crore to carry out relief and rehabilitation process in the flood affected areas of the state. In his letter, the Karnataka Chief Minister informed that 17 people died and 2,200 houses were damaged due to incessant rains from August 14 to August 22. Elaborating on the damage to the worst-hit Kodagu region, the Chief Minister wrote that arterial roads connecting Kodagu were completely damaged, which severely hampered the movement of relief material, men and women. He also mentioned that many houses and critical infrastructure had been completely flattened due to landslides, rendering several thousand families homeless. Karnataka Chief Minister lauded the efforts made by state and district authorities for making immediate relief and restoration efforts. He wrote that 7,500 people were provided shelter in 53 relief camps and 50,000 food packets were supplied. Informing about the preliminary estimates of losses, the Chief Minister placed it to the tune of Rs 3,000 crore (subject to final estimation). 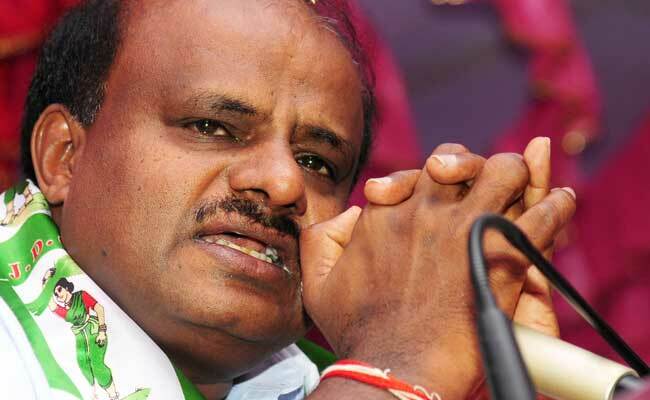 Karnataka Chief Minister HD Kumaraswamy concluded his letter to Prime Minister Narendra Modi with an appeal of immediately releasing Rs 2,000 crore to enable the state government to start the rehabilitation process.